Will resume shipping around 4/30/2019. 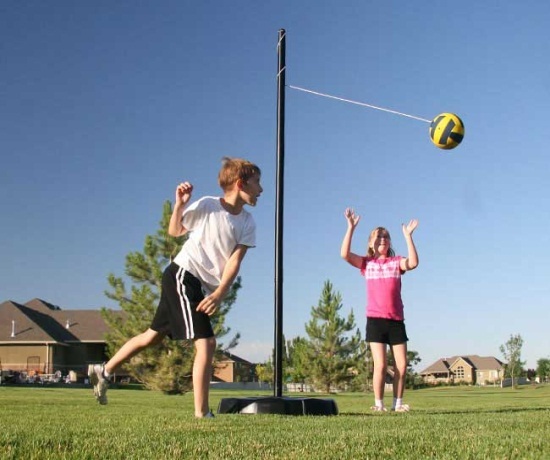 Bring back a childhood favorite to the convenience of your own home and yard with this portable Tetherball Set from Lifetime Products. 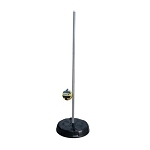 This Tether ball system features a regulation size soft touch, 8 in. ball with a 100 in. steel. This unit is designed with heavy duty steel construction, which is powder coated to help resist corrosion. 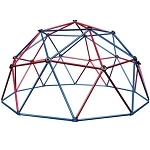 The base is made with Lifetimes high-density polyethylene plastic (HDPE), which resists UV radiation. Just fill this portable base with sand or water and you are ready to start playing. This product is recommended for kids ages 4 and older. This unit comes with a 5 year warranty on the pole and base and 90 days on the ball, cord, and clasp, assuring you of a long life of use. Ships out next business day factory direct. 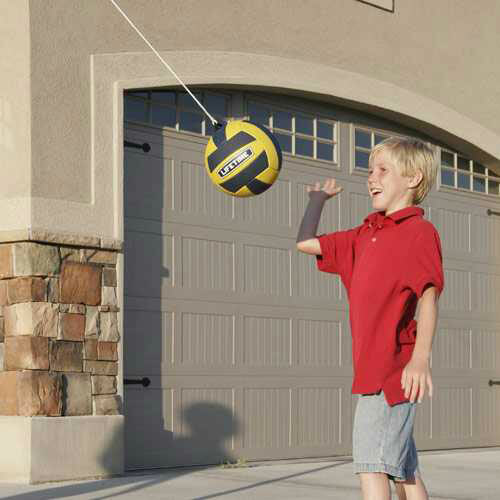 Competitive Edge Products, Inc. is an authorized distributor of the Lifetime Products 90072 Tetherball Set. Great product, quick shipper, would definitely do business with again! Received item quickly, -in plenty of time for Christmas. Thank you so much! 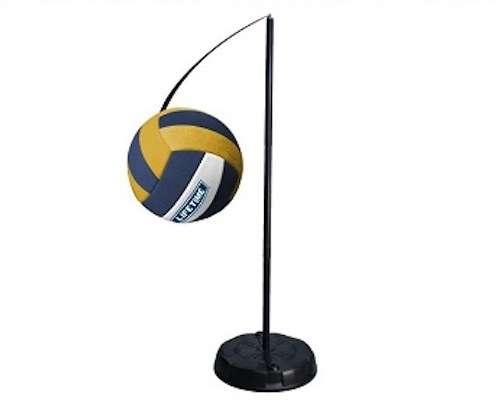 This is a great tether ball set. My kids are having so much fun with it. Q: How long does it take ship and arrive? Q: Where can I get a replacement pole mount? Q: Will I receive this item before Christmas if ordered today Dec. 14th? A: That depends on the state that you want it delivered to. These ship from Clearfield Utah, so at this point East Coast orders may not make it. Orders from Oklahoma, and west of that should still make it on time for sure. Central U.S. Orders are a maybe. Q: How can I get replacement parts for this tether ball system? A: We carry the replacement ball kit. 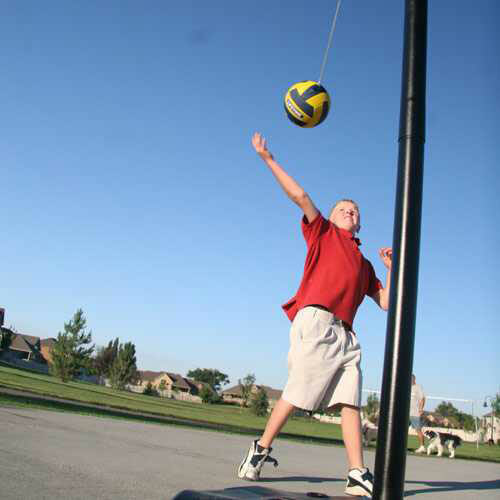 Just call and we'll get you taken care of, or search for tether ball on our site. Q: How do I redeem the warranty for a warped ball? A: The warranty is through the manufacturer. You need to contact them at 800-225-3865. 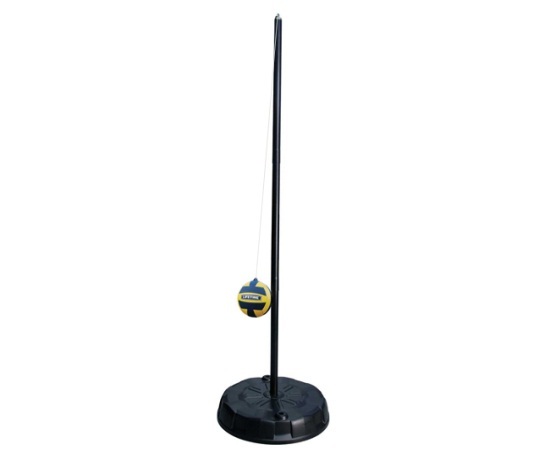 Q: What is the difference between this Tether ball system and the one with the silver pole? A: The only difference between the two models are the colors of the pole-silver versus black. A: Besides color-there is no difference. The different colors are Silver and Black. Q: Do I need to bring this in during the winter? A: It is not required, but it will prolong the life of the tether ball set. The main concern is probably the rope and ball. There are replacements available if your rope or ball becomes damaged or worn out. Q: Do I need to drain the base in order to move it around? A: It is much easier if you drain it, but it isn't completely necessary. I have one of these in my backyard and I have never drained it, and have moved it several times. However, it is recommended that you drain it when you move it. If you are simply moving it a foot or 2 away, then you can lean it one way or the other and roll the base into place. If you are moving it far distances, then I would recommend draining it. A: Not necessarily. I have one of these in my backyard and I have never drained it and have moved it several times. It is recommended to drain it when you move it. Fast Shipping: Orders for the 90029 Tetherball Set generally leave the warehouse the next business day. Dimensions: 35" x 31" x 7"